Free Shipping Included! 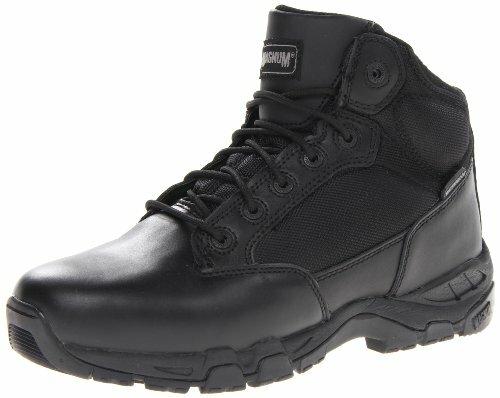 Magnum Men's Viper Pro 5 Waterproof Tactical Boot,Black,13 M US by Magnum at The Black Pearl. MPN: 5481. Hurry! Limited time offer. Offer valid only while supplies last. Magnum Viper Pro 5.0 WATERPROOF Tactical Boots. Partner up with the best. Let's roll! Through puddles, rain, shallow streams, spongy marsh and more.